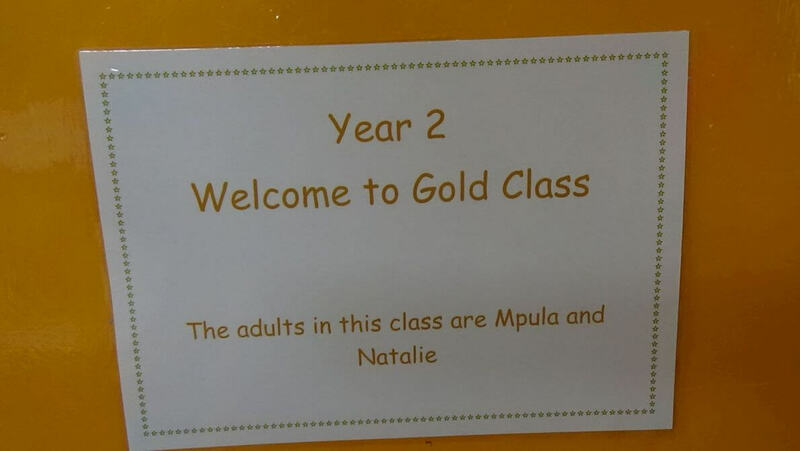 The adults in this class are Lara, Mina and Natalie. During the Autumn term our topic our topic is London and we are very excited about this. We will be able to give you a guided tour along the river Thames if you would like! We will then explore the Great Fire of London. You can ask us how it happened and where it started. We are really busy in Maths and Literacy, too! 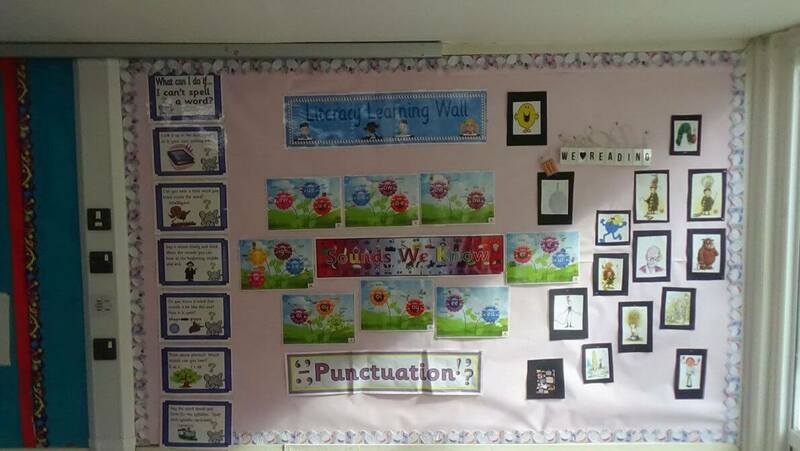 We will be writing stories with amazing adjectives and perfect punctuation. We will also be looking at poetry and we will have a go at writing our own poems. In Maths we will be practising our number facts using addition, subtraction, multiplication and division. We are extremely proud of our classroom and if you are around the school you should come and take a look. Please click here to read the timetable for Gold Class.